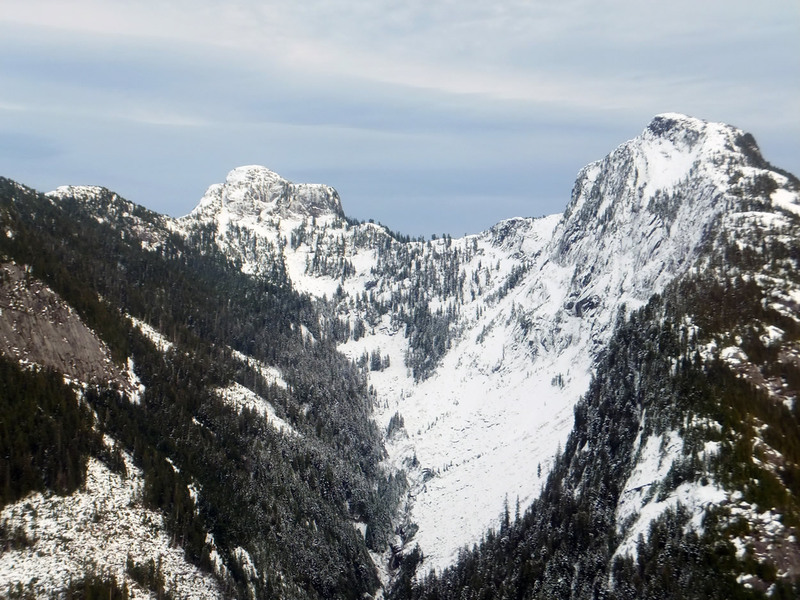 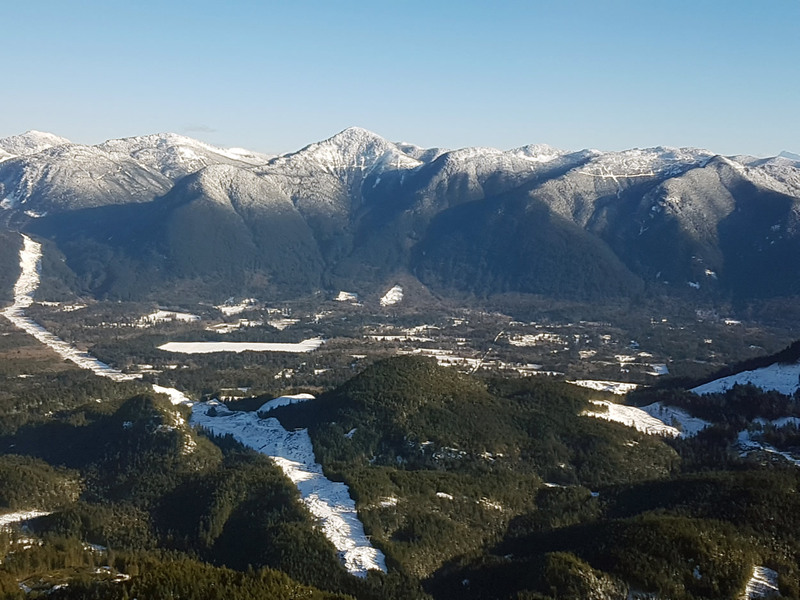 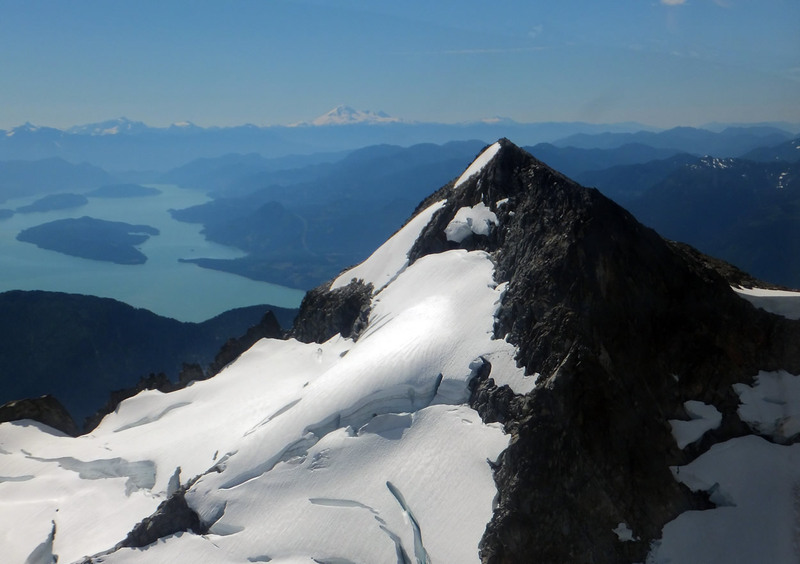 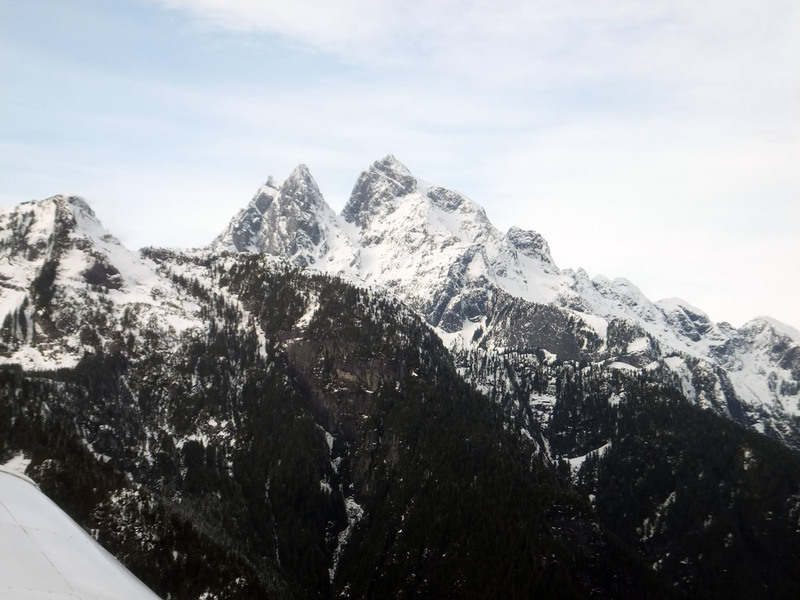 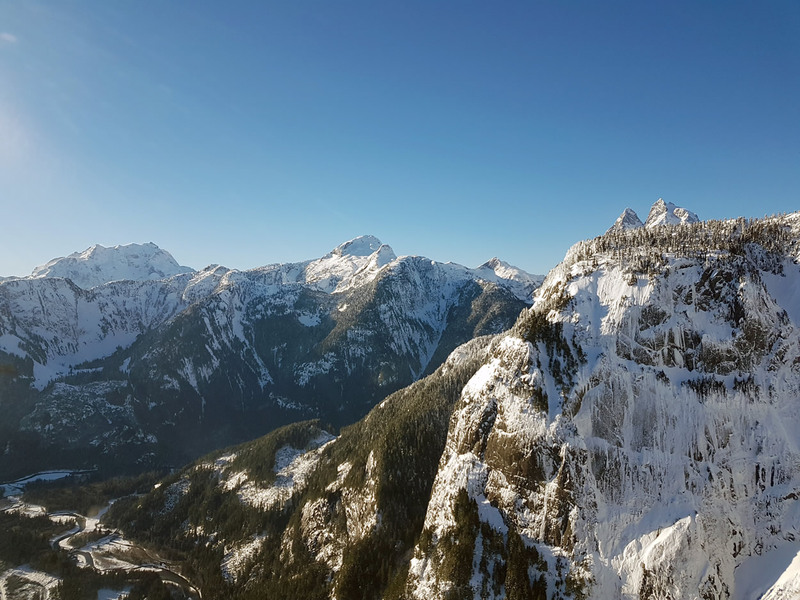 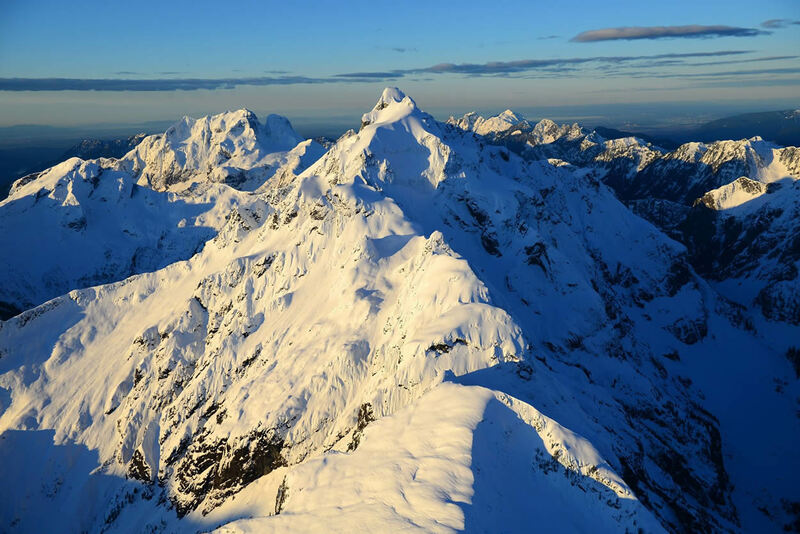 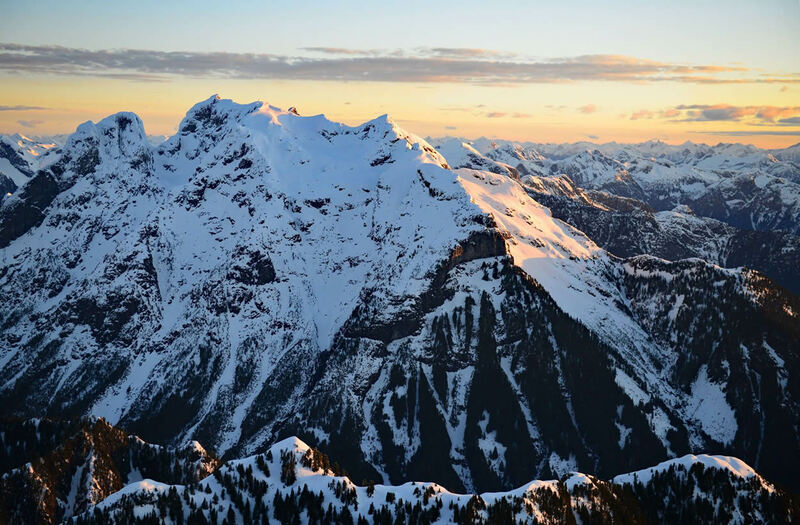 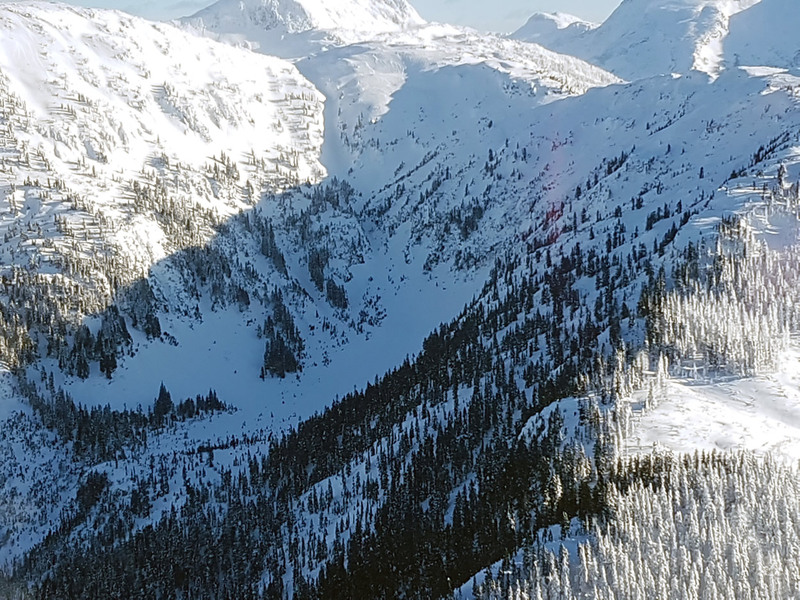 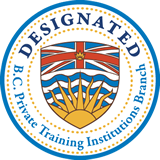 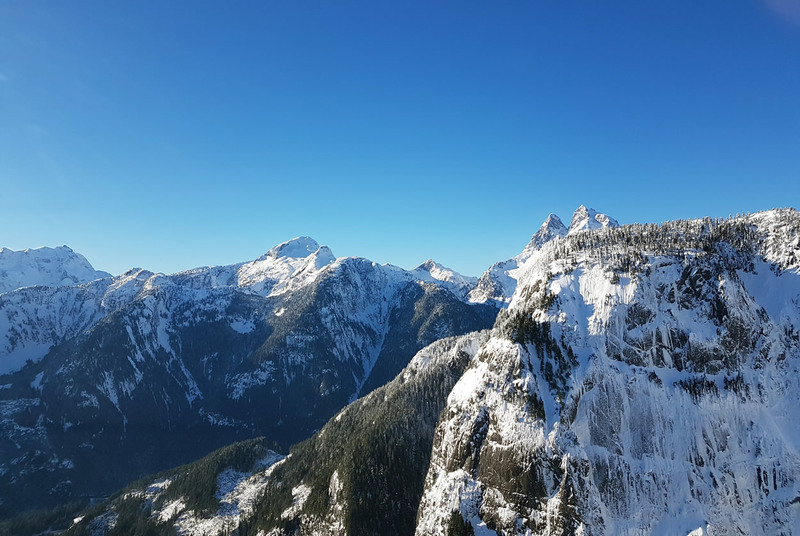 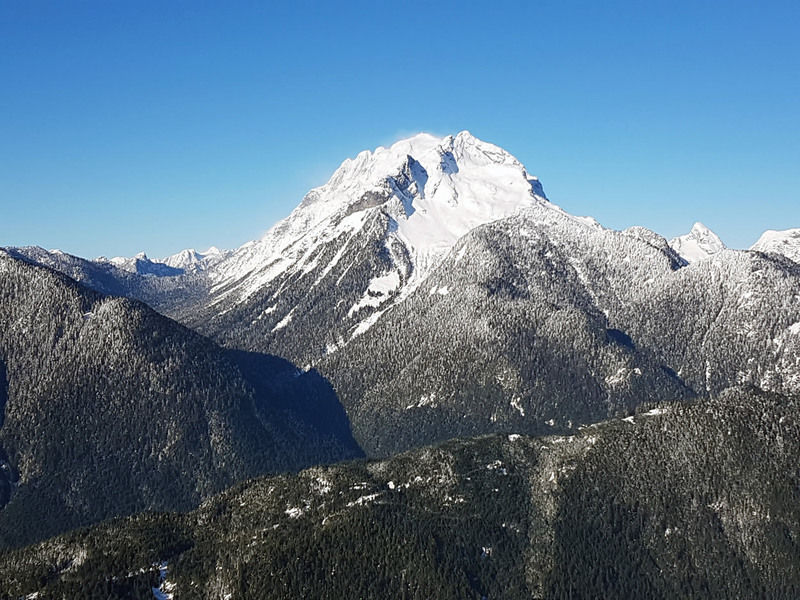 At just under 7000 feet (2095m) Mount Robie Reid is a beautiful peak in the Garibaldi Range with views overlooking the lower mainland region of BC. 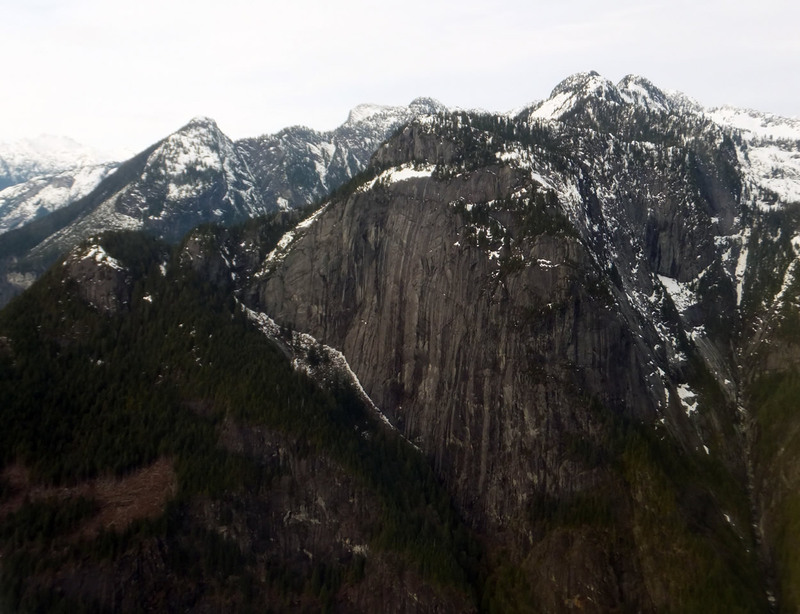 It is also a popular hike for experienced rock climbers. 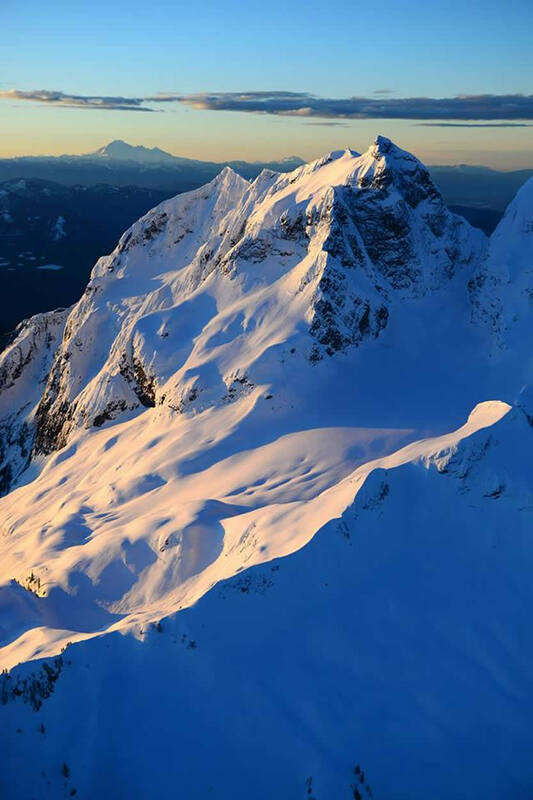 All images copyright © Principal Air Ltd.